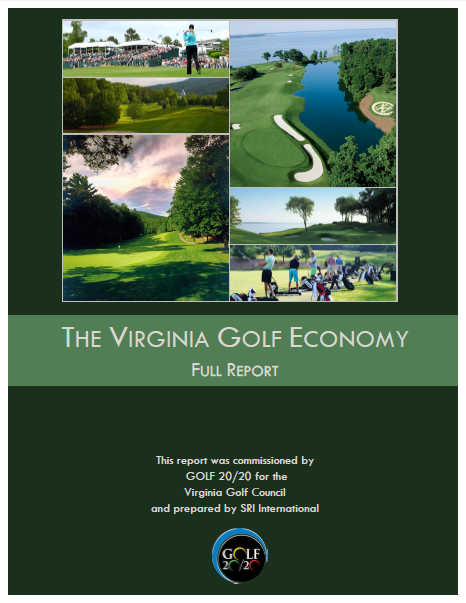 Consider the challenges of operations and management of golf course owners and operators throughout the Mid-Atlantic. 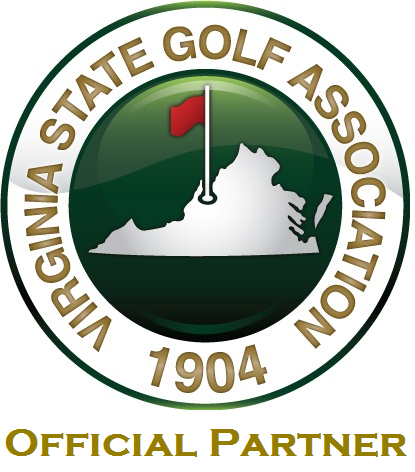 Encourage the growth and preserve the traditions of the game of golf in the Mid-Atlantic. Promote activities designed to increase the efficiency of golf course operations. 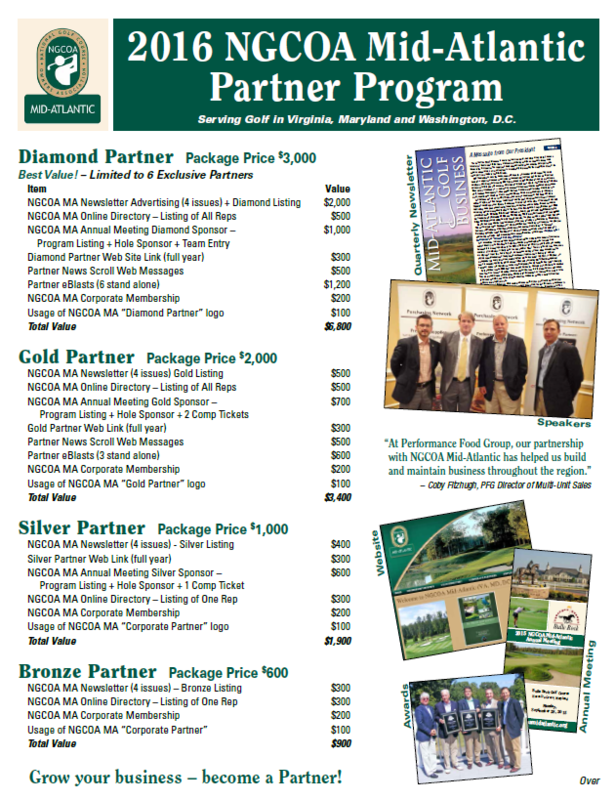 Cooperate with allied golf associations who support the goals of the Association. No resources of the NGCOA Mid-Atlantic will be expended to preserve or advocate any course operator’s right to discriminate in any way on the basis of race, color, creed, religion, gender or national origin.